We are professional metal products manufacturer in China,which offer sheet metal fabrication services to oversea and domastic company for many years. 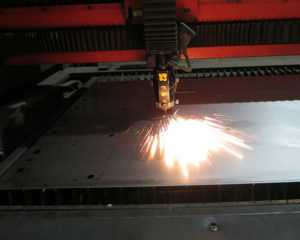 From the name, you can know that Sheet Metal Fabrication Services means the parts formed by metal sheet. 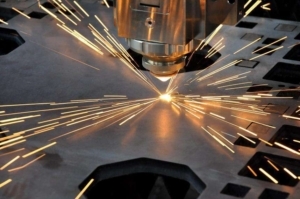 Sheet metal fabrication is the key technology of metal parts forming.It includes the process of cutting,punching,bending,welding and others.It’s been widely used nowadays. We imported new equipment recently,such as Germany TRUMPF (TRUMPF 3030) laser cutting machine, laser cutting machine imported Han (G4020F), Japan Amada (AMADA-RG100) bending machine, CNC punch press ET-300 (original imported parts) and others. 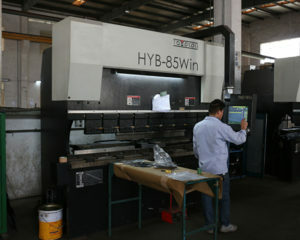 Mainly engaged in Sheet Metal Forming, various kinds of sheet metal parts and various kinds of stamping parts. We work with large enterprises at home and abroad at long-run relations and won the praise from them.We can also design the goods according to customer requirement, especially for products requiring high precision and appearance through our many years production experience. Our company principle is “scientific management, full participation, continuous improvement, and meet customer needs” . 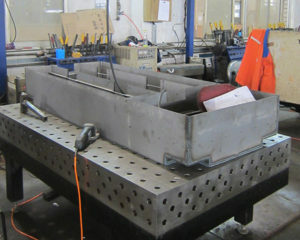 In order to get survival in the market competition, we keep on improving our quality,equipment,delivery and so on. We expertly fabricate a wide variety of sheet metals for your electrical boxes, cabinets, covers, enclosures and assemblies. Besides production,we also offers product design, logistics, inventory management and shipping services, providing clients with a real end-to-end manufacturing solution,which help customer to spend money economically. For more information about our production details or the many value added services we offer please see the details of below or contact us directly. Machining Equipment:Laser Cutting Machine/CNC Shearing Machine/Flat Bed Spot-welder/Die Grinder/Steel Processing Machine/Double Servo Turret-type Punch Press/Banding Machine/Steel Processing Machine/etc. steel/Aluminum/SECC/SGCC/SPCC/SPHC/Other metal.We handle many other type of materials. Please contact us if your required material is not listed above. File Formats:Solid Works,Pro/Engineer, AutoCAD(DXF,DWG), PDF,TIF etc. Package : Follow customers’ requirement.